 H.E. 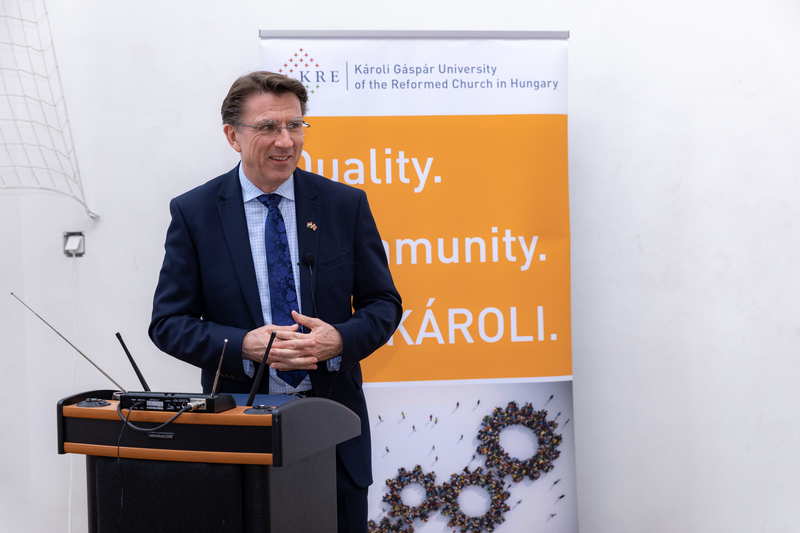 Iain Lindsay visited Károli University on 9 April 2019 and gave a public lecture on British-Hungarian relations and the UK’s relationship with Europe after the UK’s departure from the EU. 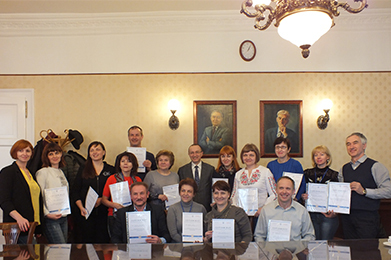 The International Relations Office hosted the representatives of 13 Ukrainian universities on 21st March 2019. 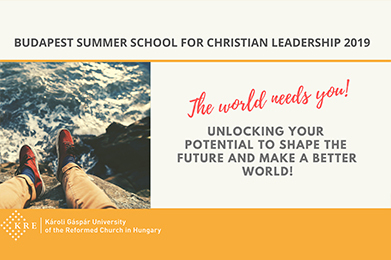 Upon the joint invitation of Károli Gáspár University and the Hungarian Ministry of Justice, H.E. 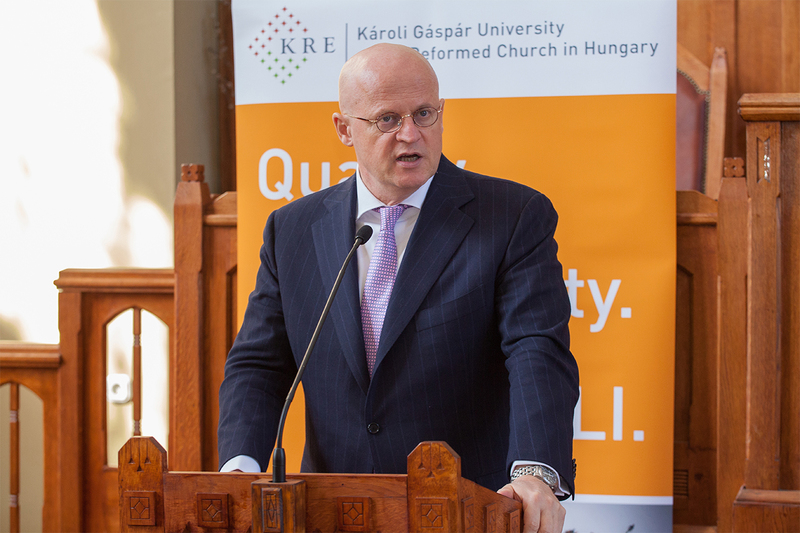 Mr. Ferdinand Grapperhaus visited the Synod Hall of the Reformed Church in Hungary on 21 February 2019, and gave a lecture titled „ Judicial Cooperation in the European Union – Shared views and justice in Europe” which was followed by a Q&A.  Károli has welcomed students from 4 continents and 20 countries for the 2018/19 Spring semester. 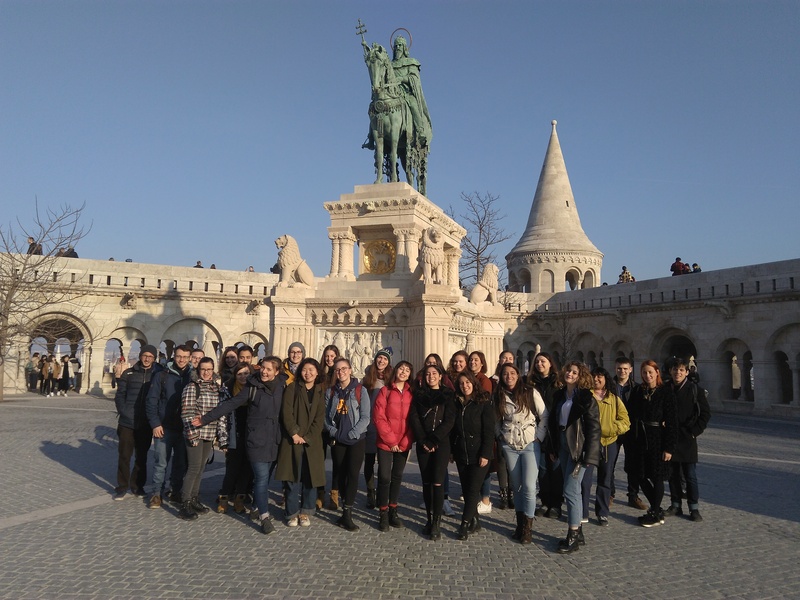 Most of them came for one semester to study within the framework of Erasmus+ Programme and some of them continue their scolarship and full degree programme started earlier. Senior university officials from Kaichi International University visited our institution on 29 January, following the signature of a cooperation agreement in December 2018.  On the occasion of the 20th anniversary of its foundation the Faculty of Law of our university organised a celebratory conference on 4 December 2018. 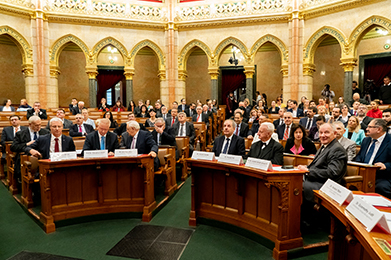 The conference was held in the magnificent building of the Hungarian National Assembly.